The Tower offers a unique, cost effective, random access linefeed solution for automatically displaying parts in a minimum of available space. 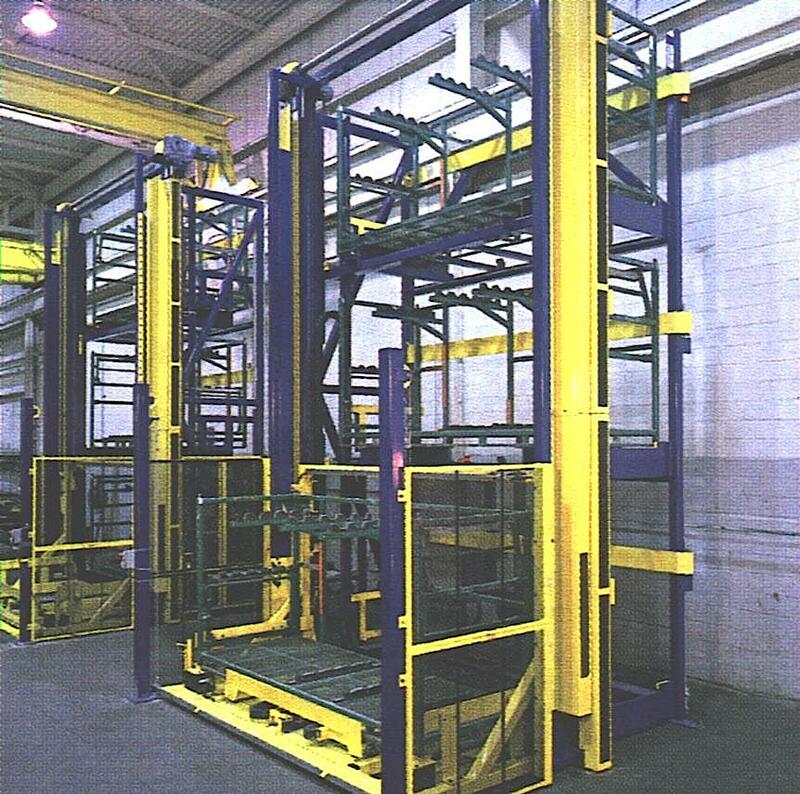 Utilizing SailRail technology The Tower provides for efficient exchange of racks or containers in the most demanding automotive applications. 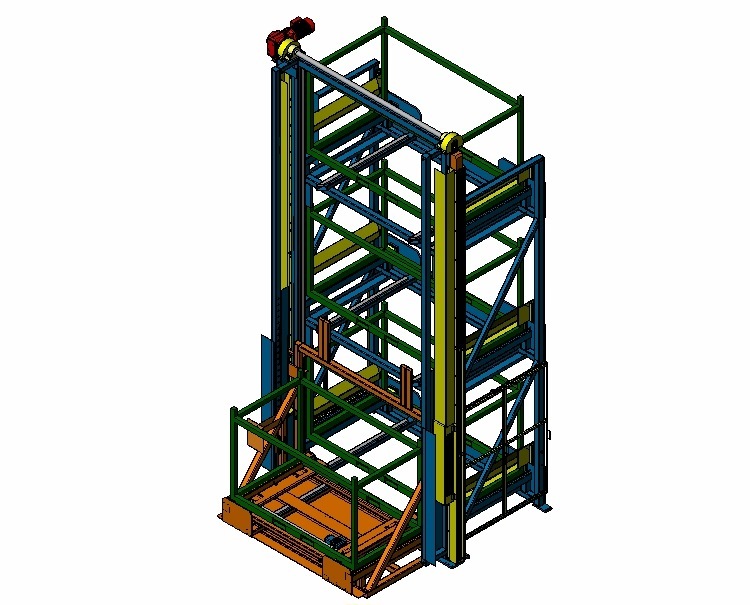 In standard two, three, or four high designs, the cost-efficient Tower enhances operational efficiencies by minimizing operator walk time and provides for dual cycle fork truck, material handling benefits.